Stuck for present ideas this holiday season? If the lucky recipient of your gift loves to travel, then these ideas should be right up their alley. You can't get them a whole vacation package (though you would definitely win the holidays if you did) so these gifts are the next best thing. 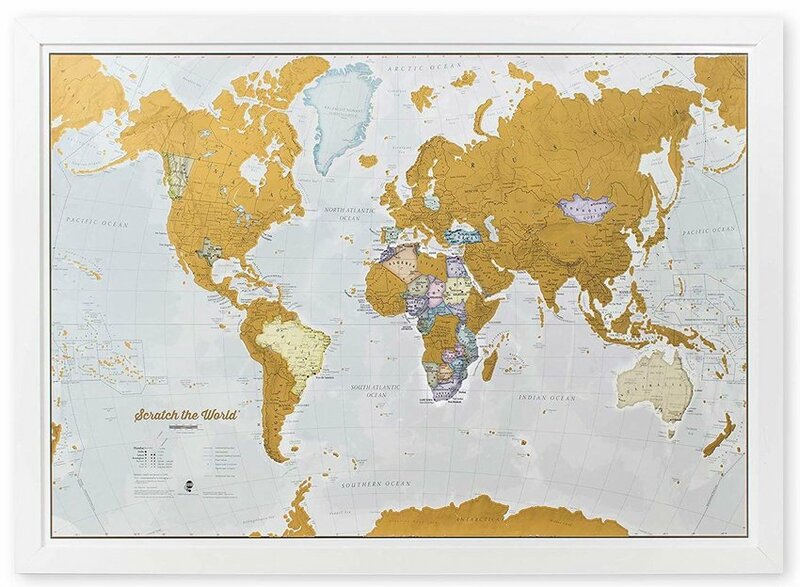 Avid travelers love to keep track of where they've been and this wall map is a great way of displaying that information. Simply scratch off the coating each time you tick off a new country and watch the world as it's revealed piece by glorious piece. Sticking closer to home? Try this similar idea from Amazon featuring the USA by state. In this digital age, there's something almost indulgent in keeping a diary. Moleskine is the market leader and their leather-bound journals have found a home in backpacks and suitcases for over twenty years. 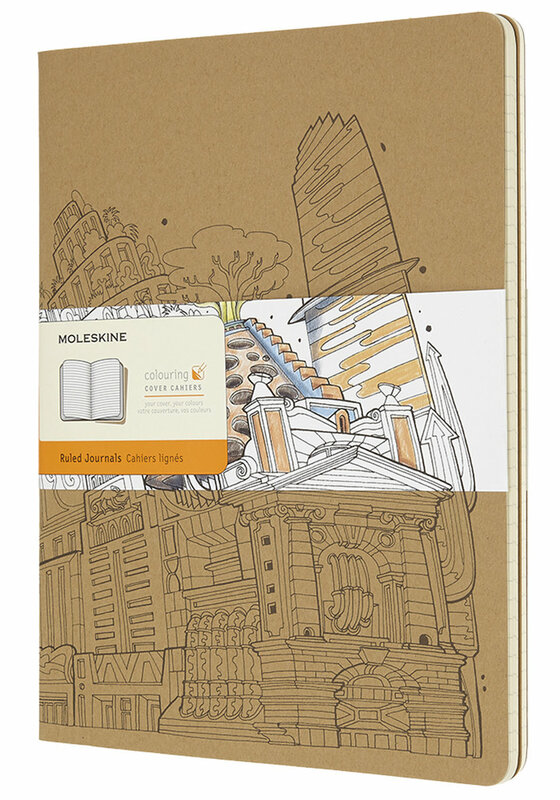 For a fun twist on the classic, gift their cardboard journal, featuring drawings by architect Carlo Stanga. Color in the cityscapes and then set to work filling the notebook's lined pages. 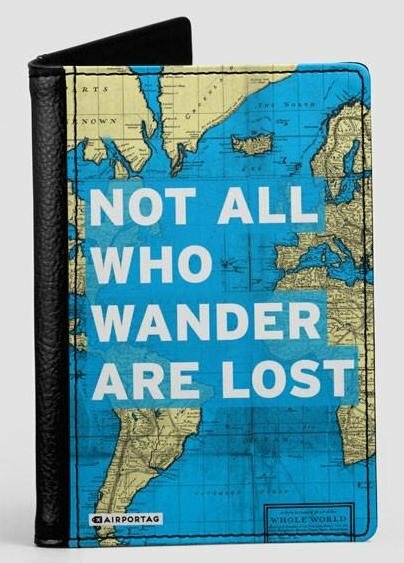 Passports take a battering on the road so frequent travelers will be keen to gets their hands on this quirky cover. Specialist airportag.com has a wide selection of humorous covers designed to put a smile on your face even if you're stuck with a flight delay. There are designs to put a smile on the immigration officer's face - how about a picture of Lionel Richie with the caption "Hello - is it me you're looking for?" Or perhaps if you're looking for a gift for a travel-obsessed loved one you'll choose "I love you so much I would even pick you up from the airport." 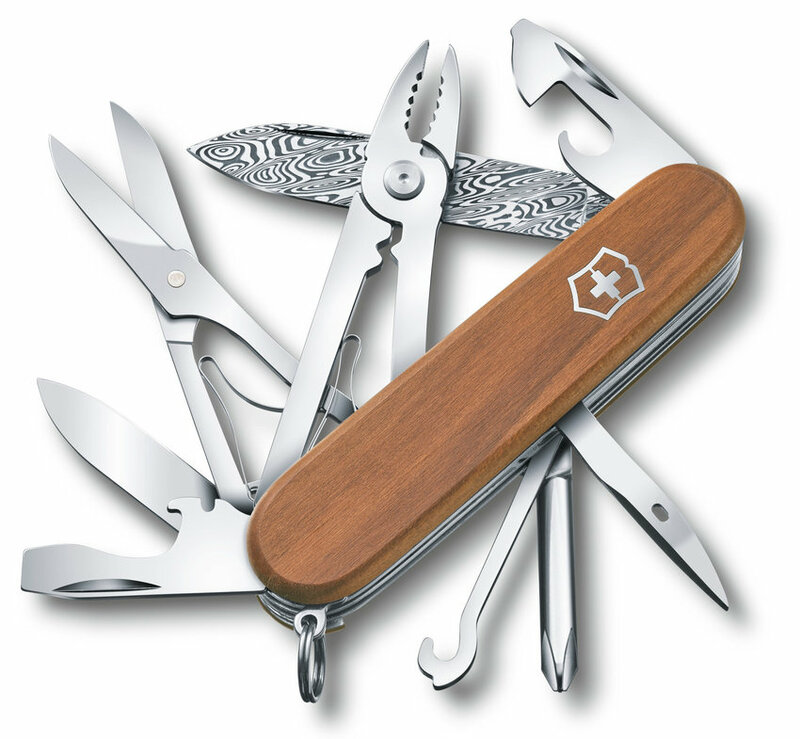 The classic Swiss Army knife remains an essential tool for anyone planning a camping trip, though of course you'll have a hard time persuading airport security that it's permitted in your carry-on these days. With everything from scissors to screwdrivers and tweezers to toothpicks, these fully customizable pocket-sized tools are a boon for the traveler in your life. Travel makes us aware of how lucky we are when it comes to material possessions. So instead of adding to that pile of belongings, why not use the holiday season to do some good instead. Many charities fund small-scale projects helping communities get a leg up. 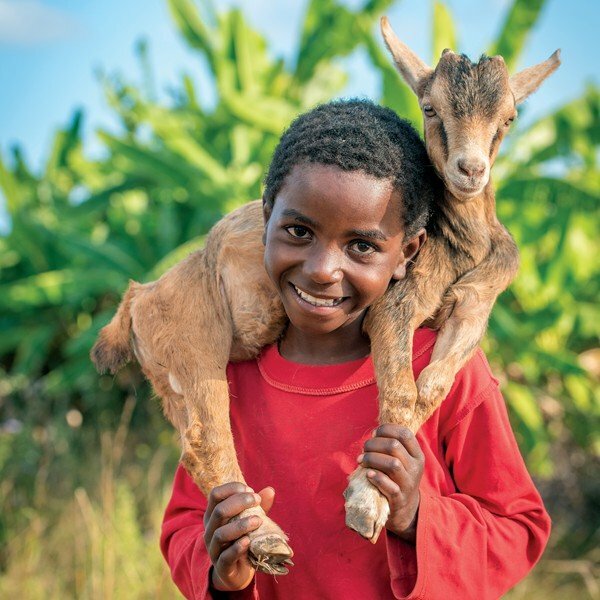 Gift a goat through World Vision and you'll provide milk for a family. Gift two and the surplus can be sold to fund medicine and school books, making a lasting impact on that family's way of life. Everyone has a favorite snap that makes them smile, a treasured memory of a past trip. But now we rarely print out our holiday pictures and they languish, forgotten, on our computers. So why not turn that special photograph into something they'll look at every day? Choose to blow it up to hang on the wall, or turn it into coasters for the coffee table. Cushions, mugs, mouse mats and much more can be personalized in a similar way. Try retailers like Shutterfly for affordable gifts. What could be a better gift for a globetrotting gourmand than the chance to sample sauces, snacks, spices and drinks from worldwide destinations? 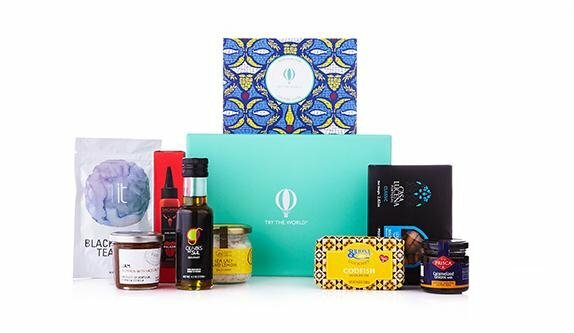 With the Try the World box you can choose a one-time gift or monthly deliveries. Then there’s nothing else to do but relax as your friend is sent a package every month that will take them on an epicurean journey around the globe. From Argentina to India and Italy, a different county is featured every month. The range of travel pillows on the market has grown markedly. From kids' plushies to something sophisticated enough for the business traveler, there's a product just right for your gift shopping needs. 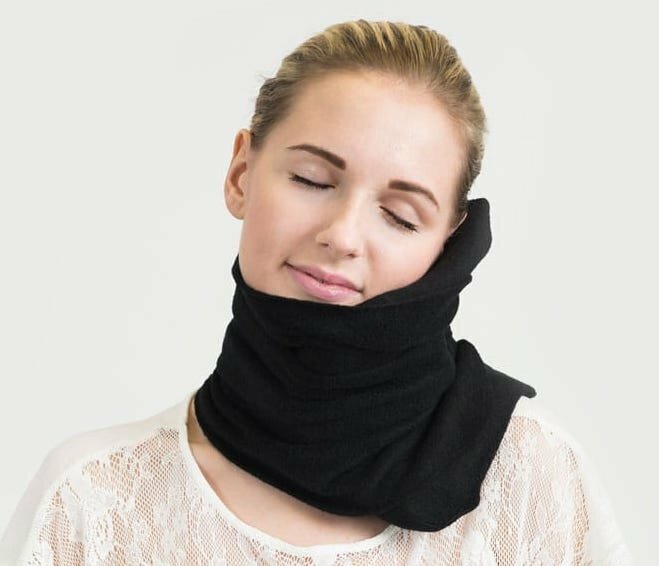 Travel pillows like the fleecy Trtl offer support for the neck as well, making them perfect for long distance bus rides or grueling overnight flights. Storyteller's 2018 initiative was the FlagMate. 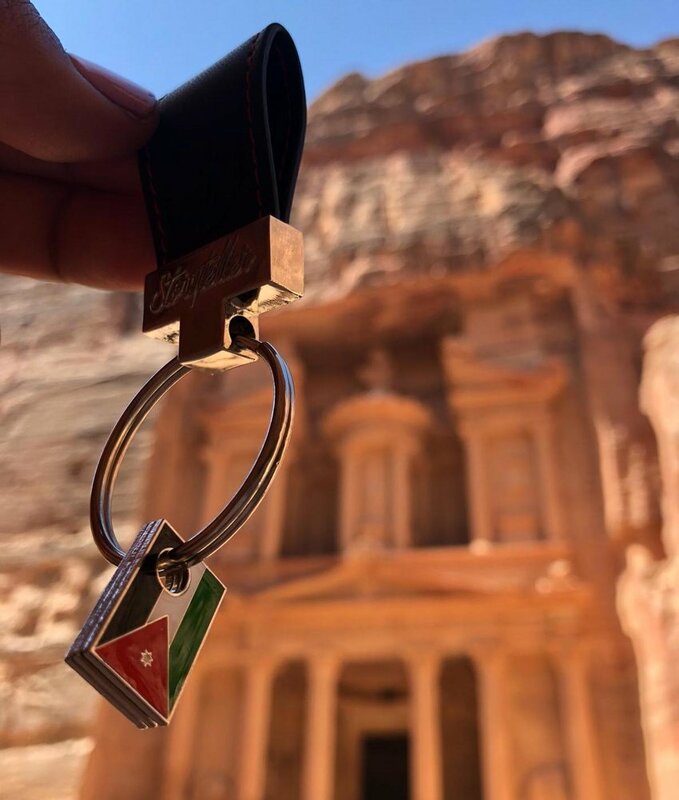 These neat miniature flags fit onto a key ring or bag and tell the story of your traveler’s past journeys thanks to the engraving you choose for the reverse. It's a great conversation starter while they're away too. But that's not all: a proportion of the proceeds helps fund projects designed to boost literacy in some of the world's poorest nations. We're relying more and more on our mobile phones while we're away. They've become our camera, our map, our link to the internet and of course, our telephone. But all this drains the battery and it's frustrating when you've already had to switch to low power mode and it's not even lunchtime. 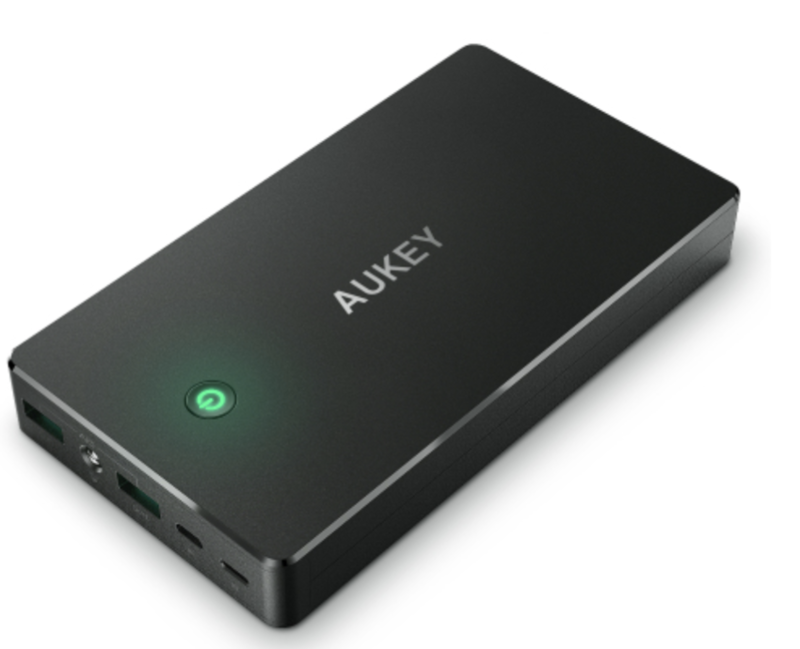 Gift a portable travel charger such as this one from Aukey. There'll be no need to worry about dead batteries ever again.